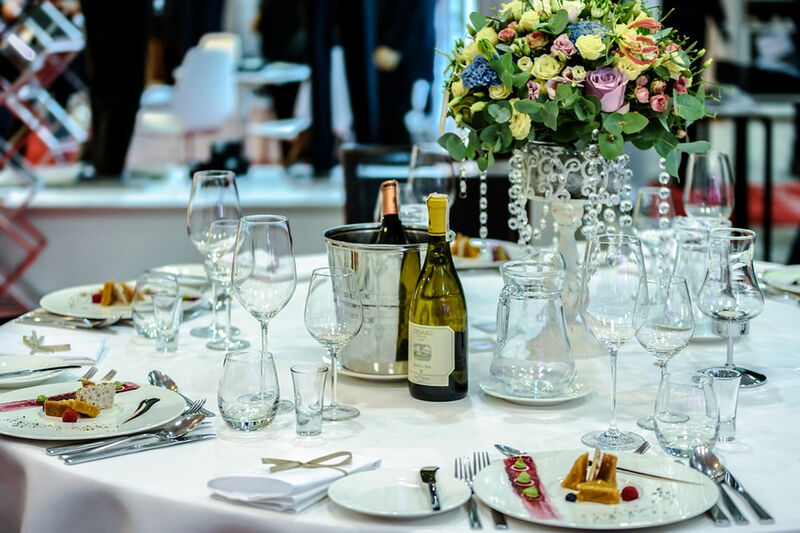 Continue networking in an elegant atmosphere, enjoy legendary Polish food and top class entertainment! The APCOM conference dinner takes place on Tuesday June 4th in the ballroom of the IBIS styles hotel. For participation in the dinner a separate ticket is required which can be purchased together with the registration. Enjoy a three course meal with wine, beer, polish vodka and other alcoholic drinks. The entertainment for the evening will be a big surprise! Just so much shall be unveiled: You know the music. The contracted cover artists tour the world and fill big halls with thousands of enthusiastic listeners! I heard people say that their live performance is better than the original… However for cost reasons we will get the live singers with playback background. But this will not in any way limit the enjoyment! So book the conference dinner today! We have limited seats available in the ballroom!